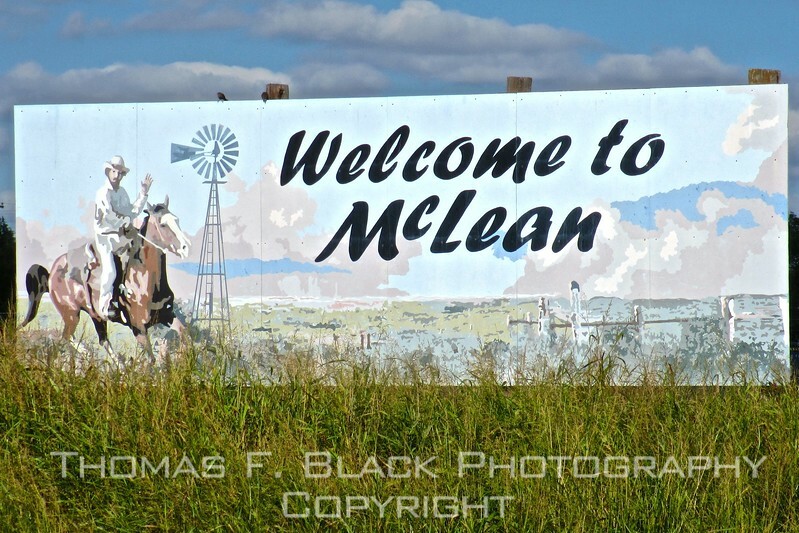 if ever you have opportunity to visit mclean, texas, don't. frames that follow indicate why. to all intents and purposes it's a ghost town, and to call it thus may be an undue compliment. Largely abandoned town off Hwy. 54, NW Texas.